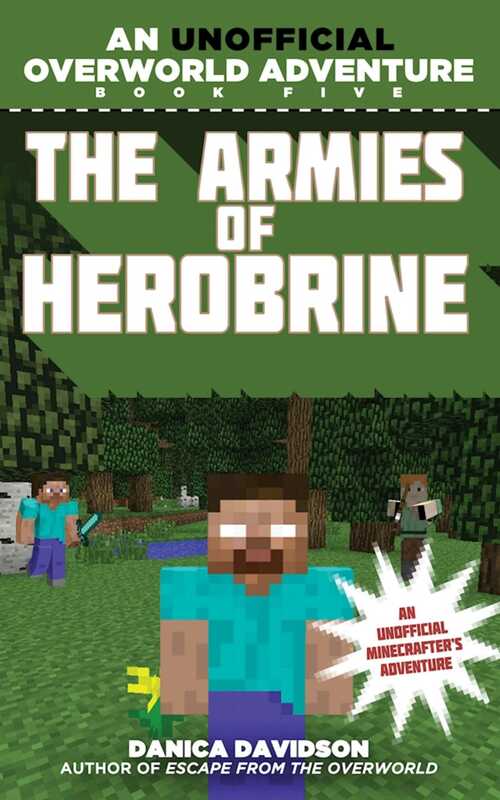 The portal between Minecraft and the real world may have been restored, but Herobrine is still at largeand Stevie knows that a confrontation is inevitable. While Stevie, Alex, and their friends try to awaken humanity to the reality of Herobrine’s threats, the Overworld’s armies prepare for an epic battle. When Herobrine creates his own portal to the human world and releases vicious zombies at the middle school Halloween party, the students are convinced the attack is just an elaborate prankuntil the night takes a violent turn. With war breaking out around them, it’s up to Stevie and his friends to defeat Herobrine and restore peace. The epic, world-spanning battle that follows will test friendships, reveal the group’s true allies and their most dangerous foes, and decide the fate not just of the Overworld, but of all humanity.This adventure series is created especially for readers who love the fight of good vs. evil, magical academies like Hogwarts in the Harry Potter saga, and games like Minecraft, Terraria, and Pokemon GO.